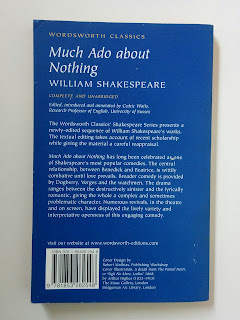 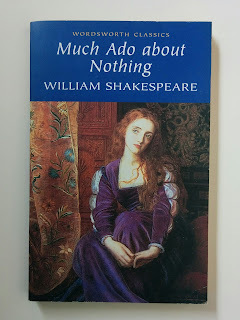 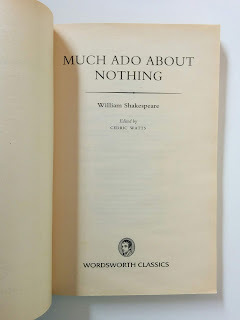 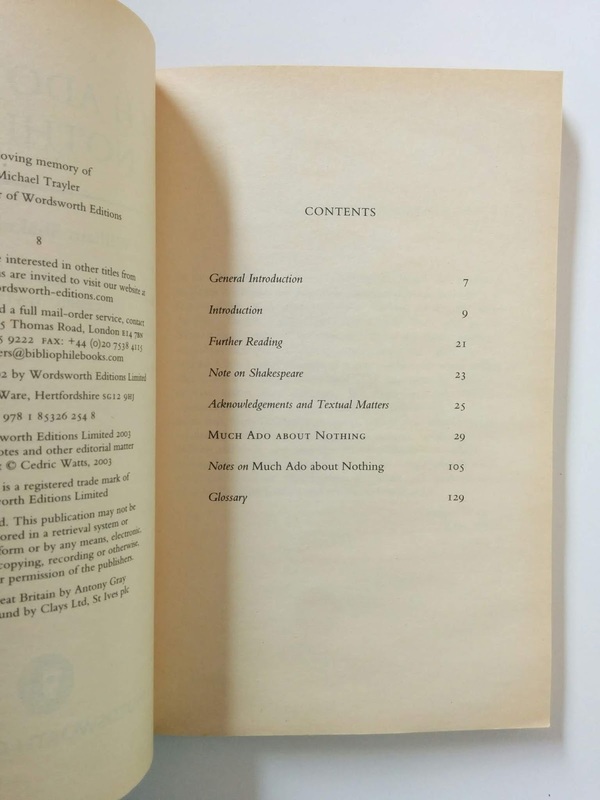 Toko Buku Bekas Online Aksiku berlokasi di Jakarta Timur, Menjual Buku Import Bekas Much Ado about Nothing karya penulis William Shakespeare. 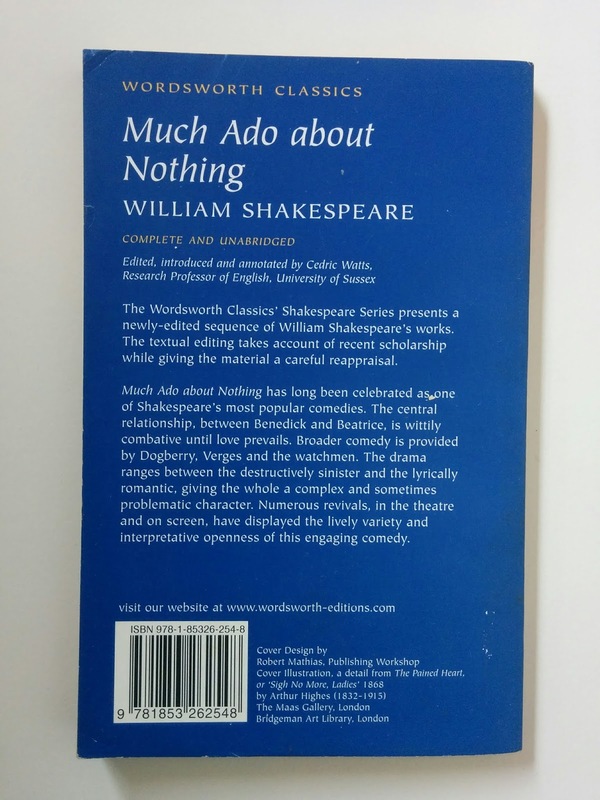 Much Ado about Nothing has long been celebrated as one of Shakespeare's most popular comedies. The central relationship, between Benedict and Beatrice, is wittily combative until love prevails. 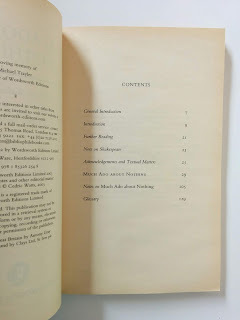 Broader comedy is provided by Dogberry, Verges and the watchmen. 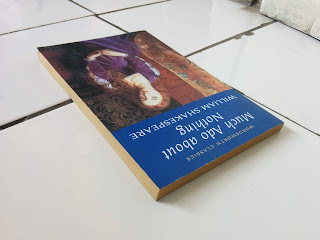 The drama ranges between the destructively sinister and the lyrically romantic, giving the whole a complex and sometimes problematic character. 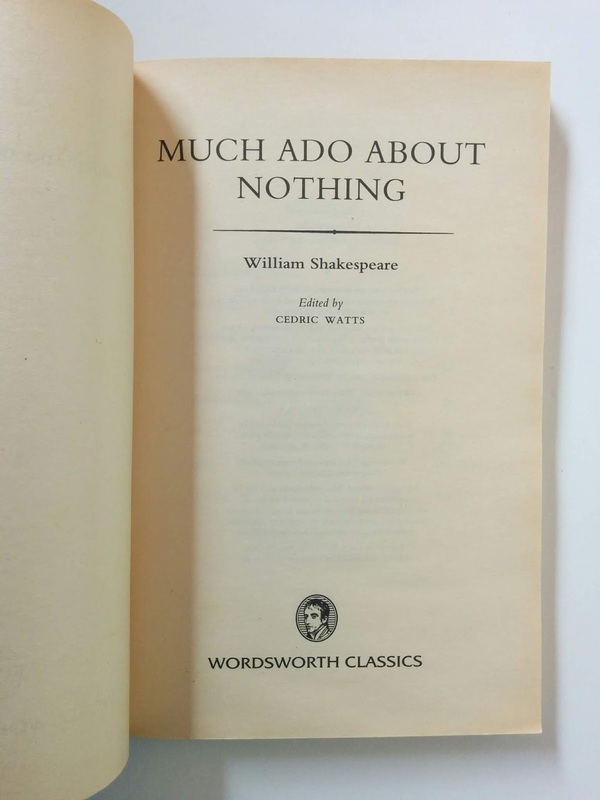 Numerous revivals, in the theatre and on screen, have displayed the lively variety and interpretative openness of this engaging comedy.